MURRAY RIDGE SKI AREA: “Big heart, small prices” is the slogan at this happy little hill 15 km north of Fort St. James with 22 runs and where bluebird days are many and lineups are scarce. 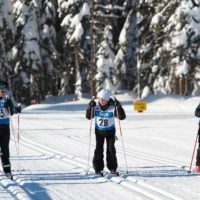 A bonus 20 km of trails await cross-country skiers. 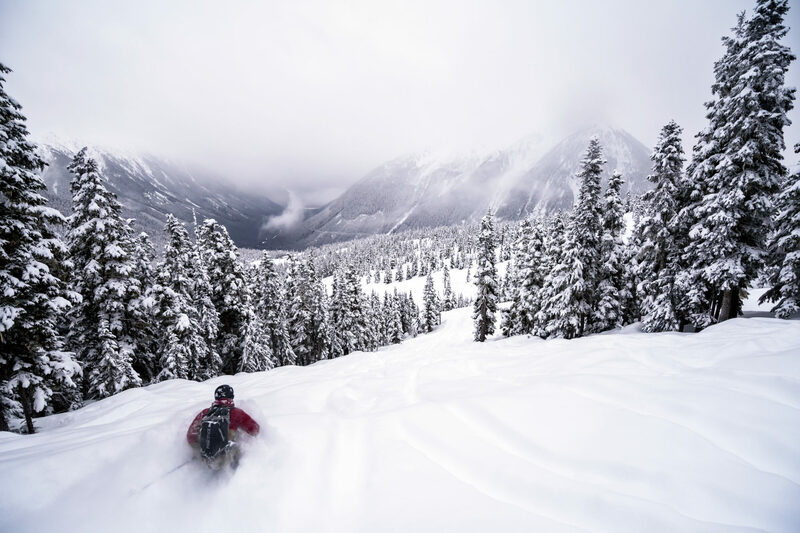 POWDER KING MOUNTAIN RESORT: With 1,250 cm of snow each years (trumping Whistler’s 1,170), this hill north of Prince George really lives up to its name. One chairlift and two towbars access 37 runs named after Beatles songs. SHAMES MOUNTAIN: This family-friendly hill, 35 km west of Terrace in the Shames Valley, is home to 28 groomed runs, 1,600 feet of vertical and copious natural glades where skiers can glide on 1,200 cm of annual snowfall.